"Men cannot be raised in masses, as the mountains were in the early geological states of the world. They must be dealt with as units; for it is only by the elevation of individuals that the elevation of the masses can be effectually secured. 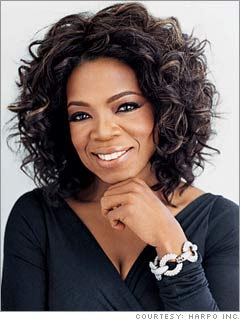 Teachers and preachers may influence from without, but the main action comes from within." Knowing of my secret passion, Adyar Bookshop asked me to review this wonderful DVD, What on Earth? on Barry Eaton's Radio Out There, and I thoroughly enjoyed it. To be honest, I don't care how the Crop Circles got there. Whether it's aliens, another dimension or a half-dozen teenagers with cricket bats, the end results are still extraordinary and seeing them makes my heart sing with wonder. It's so much a visual thing - something about seeing a design writ so large across a landscape is just plain exhilarating. 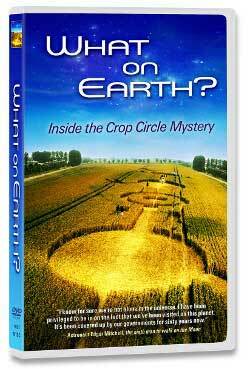 And I don't think I'm alone in my response to the design element - I noticed on the DVD a number of "Croppies" bearing T-Shirts and jewellery featuring images derived from the Crop Circles. One fellow even had them tattooed on himself. I remember that when I worked at Adyar the first calendar to sell out every year was the one bearing Crop Circle images. This is a charming DVD, and well worth a look no matter where you stand in the Crop Circle debate (is there even one, I wonder?). The images, the wonderfully semi-crazy enthusiasts, and the sheer energy and enthusiasm of the fim maker render the whole thing a great entertainment, and once you've seen it I dare you not to be drawn into the msyterious world of the Crop Circle phenomenon! I have a doctoral dissertation to write, and the due date looms ever closer. The Beauty of Humanity Movement by Camilla Gibb - A new-ish book set in Vietnam, I knew I had to get this one the moment I read about it. 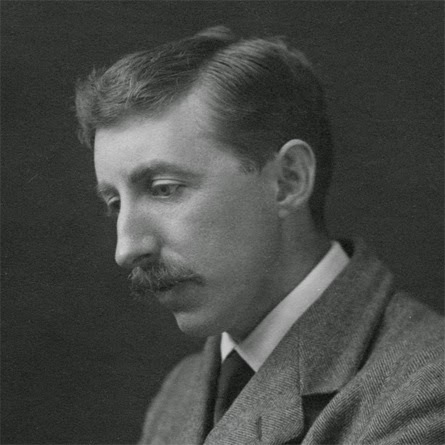 Where Angels Fear to Tread by E. M. Forster - Having finished the wonderful new Forster biography by Wendy Moffat I have had a passion for reading all of his novels. I will start here. Married Lovers by Jackie Collins - I recently saw Jackie Collins judging on Season Two of RuPaul's Drag Race, and she was so campy and such a great sport. I read all of Jackie's novels when I was 11 (inappropriate, I know) and they have almost certainly shaped my worldview. Thing is, I haven't read one since then, so I thought I'd revisit my glamorous childhood. Sprout by Dale Peck - Peck is such a wonderfully cantankerous creature that I thought I might actually read one of his books to see if he has a right to be so contrary. Fine Just the Way it Is by Annie Proulx - Proulx is the ultimate stylist, and I love her fiction completely. This is one I haven't read. The Roman Spring of Mrs. Stone by Tennessee Williams - My Williams obsession continues. Love, Etc. by Julian Barnes - Barnes is one of my more recent obsessions, and because I haven't yet bought his new collection of stories, I thought I'd read these. The Page Turner by David Leavitt - Leavitt is another I have followed since I was a youngster (I read The Lost Language of Cranes when I was in high school). 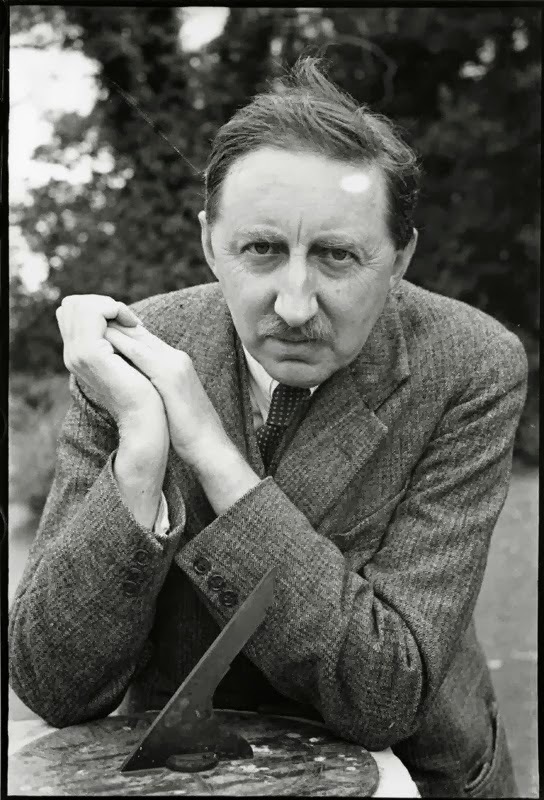 I admire his peculiar fiction, and think he is one of the most fascinating, and underrated, writers alive. No Dominion by Charlie Huston - When I was working at Hachette Charlie's crypto-queer vampire detective books were a great favourite among the staff and I developed a taste for him. Wonderfully escapist stuff. Our Kind of Traitor by John Le Carre - An elegant, old-fashioned kind of writer, Le Carre is one of my pantheon of greats. Pure class. The Help by Kathryn Stockett - This has been huge in the States, though I don't know if it's been all that notable here. I was kind of ignoring it, but then I was listening to the New York Times Book Review podcast and they mentioned some legal problems faced by the author, and in describing the book they made it sound kind of intriguing. Mary Ann in Autumn by Armistead Maupin - Armistead was here in Sydney for the Mardi Gras, and I took my dear old dad along to hear him speak at the Opera House. He was charming and he reminded me of how much I used to love his books. My dear friend and publisher, Maggie Hamilton, had also read it recently, and she raved about it. 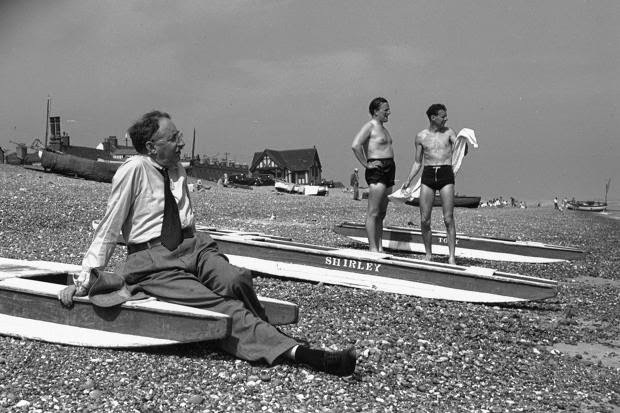 Love and Summer by William Trevor - Dear old William Trevor. Surely he is almost the perfect writer? I want to be him. Burn Bright by Marianne De Pierres - I got this one signed when Marianne made an appearance at Galaxy bookshop. She is a fabulous author of sci-fi and has an international reputation as one of the best. She won an Aurealis award last week, too, so I need to read this one soon. The Spruiker's Tale by Catherine Rey - Catherine is part of my research group at university, and to say that she is a brilliant woman is understating things. I have yet to read one of her books, so I am starting with this one. She is French and fabulous, and I know I am going to enjoy it. The Father Brown Stories by G. K. Chesterton - I read the Father Brown Stories years ago when I was spending an extended period in Vietnam, and they made perfect reading at the time. I found this Folio Society edition at a second hand bookshop, and I had to get it. I have a chapter to write. Indeed, it's overdue - so far overdue that my next chapter is coming due. 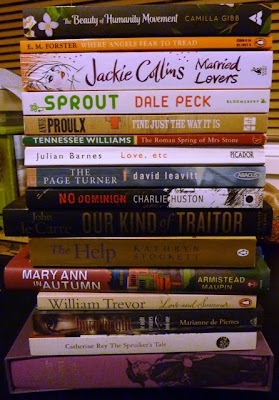 And it's quite extraordinary how many things I can find to do to avoid writing my dissertation. The Museum of Modern Art has an exhibition on the history of kitchen design. Ultra cool! Envato Notes gives some great tips on networking in a civilised manner on Twitter. Sydney has just finished its Writers' Festival and I must say it was exhausting. The Sydney Writers' Centre gives us a run-down on A. A. Gill's session on the death of print. I'm always looking for practical ways to get started in a blog post, and here are some helpful and utilitarian hints from David Shaw. Saigon Giai Phong points out the difficult reality that real estate in Vietnam is amongst the most expensive in the world. The whole rapture was a bit of a bore wasn't it? Here are some Christian mimes performing it for dummies like me. My latest passionate crush is Hahn-Binh, and he is touring America. Please come to Australia! 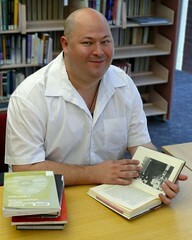 And vale to great Sydney character and bookseller extraordinaire Bob Gould. A print culture legend. I went along to Adyar Bookshop last week for their second film night, and it was a wonderful experience. 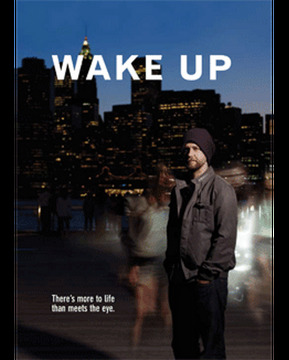 We watched a fascinating documentary called Wake Up, about a man who has started to see spirits and angels and goes on a spiritual quest in order to gain some kind of understanding of what is happening to him. Questioning his sanity, and finding himself on rocky ground with his sceptical girlfriend, he travels across America seeking out wise spiritual advisors and undergoing all kinds of transformative experiences in his quest for truth. It's a wonderfully honest and searching film, and one that I think a lot of people would respond to. The screening was booked out, and Adyar are planning a second screening, so give them a call on (02) 9267 8509 and book - it's only $5 and, just like I did tonight, you could win the lucky door prize! And they throw in a white chocolate Tim Tam with it. Heaven! One of the things I notice most when I visit Buddhist temples in China is the amount of commerce going on. For a start you have to pay to get into most temples. Once inside there are any number of shops selling Buddhist artefacts and religious objects at vastly over-inflated prices. At Jade Buddha Temple there were signs in place inside the shops saying "All Items Blessed by Monks - No Haggling." Not surprisingly, business seemed to be less than bustling. An elderly American chap browsing next to me commented to his wife, "Buddha doesn't come cheap!" Nonetheless, the Jade Buddha Temple is a fascinating complex in Shanghai, one well worth visiting. Indeed, you should give it a whole afternoon, in order to best absorb its energy and observe the constant activity. Prayers are chanted at 4pm, and it is always great to catch them. I spent most of a day there, eating at the temple's fantastic vegetarian restaurant. 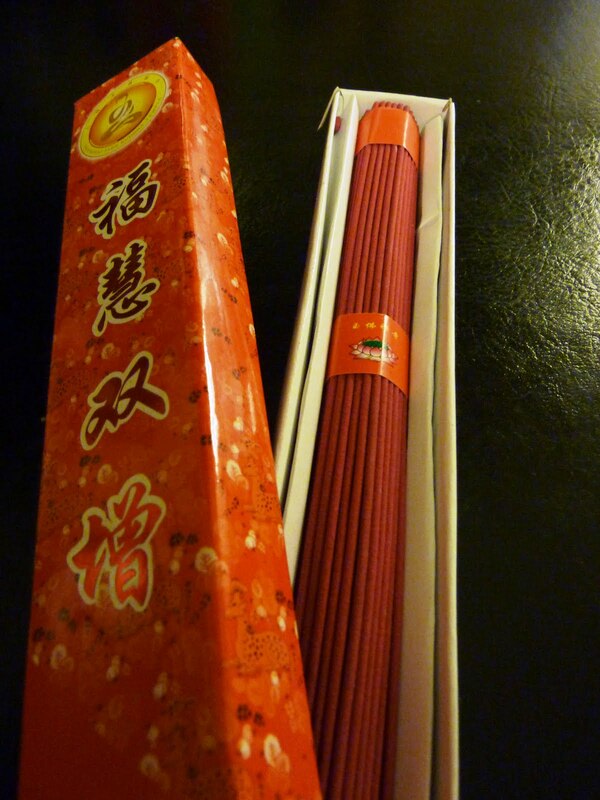 I noticed that the faithful were purchasing beautifully-scented incense. The incense sticks were brightly coloured, and quite unlike anything I'd seen at other temples. So, naturally I had to go and buy a box. It came in pink, red and green varieties, each one subtly different according to my delicate senses. The grumpy woman behind the counter scolded me for taking so long over my purchase. "They're all the same," she grumbled. "Just take a box." So I selected my box and have brought it back with me to Sydney. I am particular about incense and where and when I use each type (eccentric, I know). 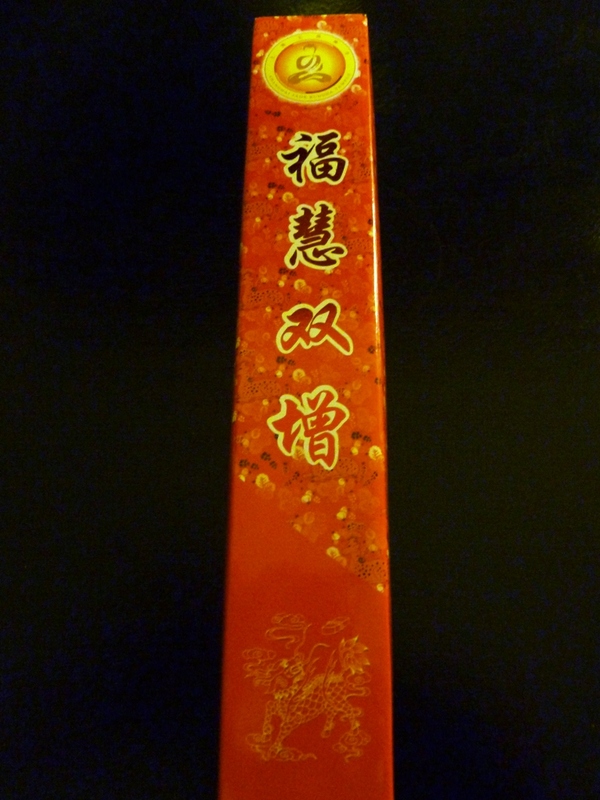 And this box is for downstairs meditations in the evening, along with the expensive Japanese incense. I do like to stay positive, for any number of really quite practical reasons. This is a nice article reminding me to continue in my quest to dwell on the bright side. The Washington Post informs us that the first academic conference devoted to Jersey Shore studies is being organised. Where do I submit my paper? 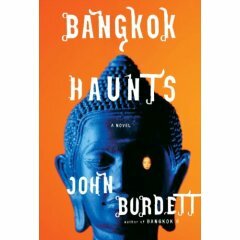 You may know that my next book is about Cambodia, and I enjoyed this nice and comprehensive piece in the Los Angeles Times about holidaying in Cambodia. I am still deep in mourning about Jedward losing Eurovision - an incredible miscarriage of popular justice. Apparently they're gutted, or so says the Belfast Telegraph (and they should know). Julian Barnes is one of my secret treasures, a clever and civilised writer who manages to still be incredibly readable, and wonderfully down-to-earth. Here is a review of his new collection of short stories, Pulse. In a world of so many choices, with such an abundance of opportunity, many of us remain trapped by our inability to make important. Indeed, many are willing to accept a compromised, cramped existence in exchange for never having to face the fear of confronting the world in all its confusing glory. Psychic intuitive Angela Donovan has written a wonderful book called The Wish to address exactly this problem, so emblematic of our age. 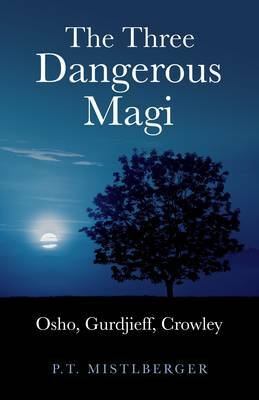 Using her own gentle but deeply profound system of personal exploration, she guides the reader into ever greater realisations of possibility, and once you have finished The Wish you will be a changed person. Set out in a progressively more action-focused manner, The Wish is deftly written and Donovan has charm as a writer, with an eye for a good story. This is a self-help book that is not content to skim around the edges of achivement - it plunges into the very depths of our being, confronting some of the darker and more querulous aspects of our character. It is principally about finding your passion, either for the first time, or in a project of reconnection. Urging us to list those things we love most and schedule them into our calendars, Angela Donovan reminds us that joy is an essential aspect of our being, perhaps even the very thing we were put here to express. And while the subject matter may be grand, The Wish is careful in the way it approaches the fears and shadows that may have been holding us back. Angela Donovan is humble and sensible enough to acknowledge the limits of her own knowledge, and recommends the reader consult health and psychology professionals if things get really tough. Such honesty is refreshing and highly ethical. It's the kind of book to read slowly and carefully. It is filled with practical exercises, and I think it is important that these are done progressively and in order. It is the kind of book you approach as a project, the perfect companion for morning sessions of self-development, or as a counterpoint to journaling and meditation. Certainly by the end of it my copy was heavily underlined and highlighted, stray words floating in the margins as I made realisations and felt challenged to look more deeply into my resistance. 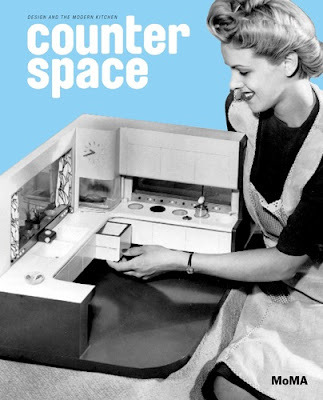 I feel it is such an important book, and it is one that is reasonably free of dogma or wacky assertion. Donovan seems to be allowing the reader to retain her or his own particular worldview, avoiding argument and encouraging instead growth and expansion of consciousness. 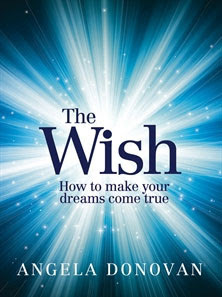 The Wish describes a process of self-understanding, of re-connection with talents and dreams. "When you know where your true talents lie, you're able to work them into your daily life and you can give yourself the opportunity to find complete fulfilment." Inspiring, thought-provoking and completely down to earth, the time I spent reading The Wish was enormously valuable. I know you will find it so as well. I am not much of a trainspotter, and to be honest, new modes of transport don't particularly thrill me. So I didn't expect to be overly excited when I was in Shanghai recently and caught the fast train not once, but three times. But who would have thought it - I have become an enthusiast! I want fast trains all over Australia, and believe they would revolutionise living and tourism here. Now, the Maglev train from Pudong Airport in Shanghai will get you into town in 6 minutes, as opposed to an hour-long taxi drive. You've gotta admit, that is pretty impressive. 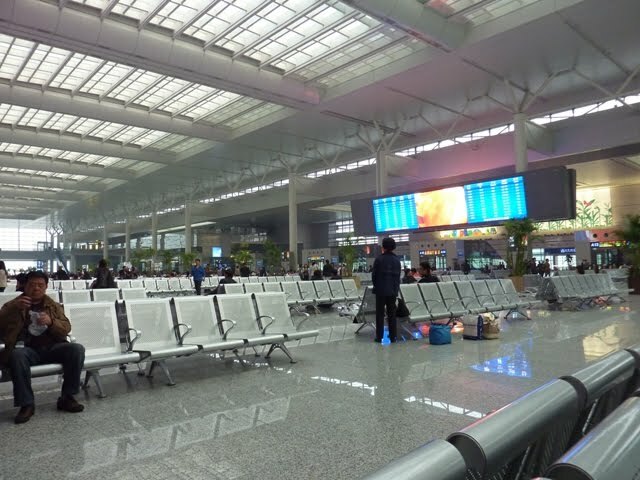 And when I travelled to Nanjing to attend a conference I caught the fast train from the brand new station at Hongqiao. This is an impressive place, smack next to an airport and constructed along similar lines. 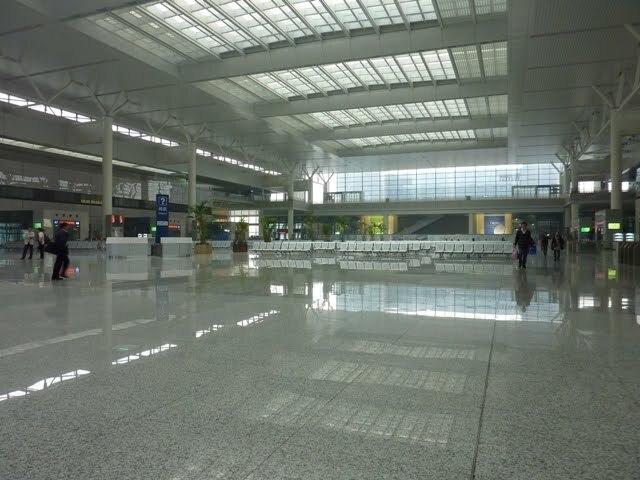 It is sleek and cavernous and ultra-modern. Just as I was being wowed by the glamour of the new China, the man sitting next to me hacked out a really impressive glob of something from his chest and spat it out on the gleaming floor. Then I felt comfortably back at home in the old China. As befits a Socialist nation, the Fast Train in China has a handy first class section to avoid all of that nastiness, and it is luxurious indeed. I got to Nanjing in 80 minutes in a quiet, clean carriage that, in terms of comfort, leaves any airplane for dead. This is the way to travel. Even better, it's a way to meet celebrities. On the way back my First Class carriage was invaded by a half-dozen improbably good looking young men of about 30. They turned out to be an ageing Chinese boy-band, and I spent 80 minutes in their elevated company as they giggled, snoozed and put their feet up on the seats (rock and roll! ), constantly attended by the most extravagant entourage. I should have asked for a job.